The insurance industry is commonly seen as risk-averse. To put it simply, risk needs to be managed and change is not something that generally sits well with management. However, change in this traditional industry is inevitable. The needs and wants of customers are changing and they are no longer content with traditional insurance products and services. Innovative business models and technology are altering the insurance landscape. InsurTech startups are at the forefront of this. Whether it be insurance for life. health, vehicle, travel, or even pet insurance, all these insurance types are being disrupted. From how we decide on and purchase insurance, the way we design our products, to how we engage with providers, startups are changing how we fundamentally connect with insurance. 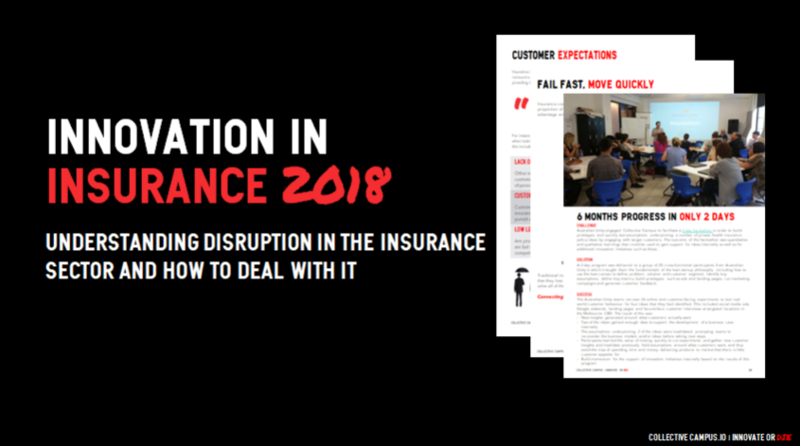 In this ebook, we provide an overview of how customer expectations are changing, what technology and business models are disrupting insurance, and how incumbents can drive internal and external innovation to best prepare for the disruption.